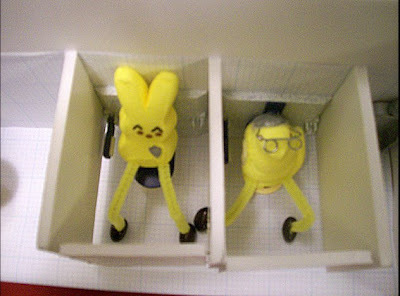 Ah, Peeps art. Always good for a chuckle. 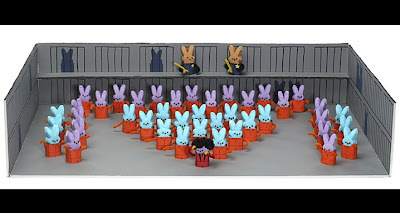 oh man that happy go lucky filipino prison diorama is AWESOME. i had no idea there were more peeps to be seen!